The legislature is still debating the omnibus bill as the official adjournment of the session approaches on May 22. A floor vote is expected as early as today. Many provisions in the omnibus bill would “undermine strides in growing the clean economy and in combating climate change,” she added. Attacks on science and the administrative policies that oversee air, water, health and climate — and taking decisions out of the hands of agency scientists and putting them into the “political arena” — “mirrors” what is happening at the federal level under the Trump Administration, Levin said. The legislature’s “entire approach also runs against established judicial doctrine and opens the state up to significant litigation,” Schultz added. Clean Up The Minnesota River (CURE) Executive Director Duane Ninneman said “there wasn’t anything I could consider a positive agenda item” in the bill. He sees a great deal of “disrespect” by legislators for citizen input, pointing to a meeting before the Senate’s Finance Commission as an example. The meeting offered the public a chance to comment on a measure to remove state regulatory oversight from rural electric cooperative fees. CURE and its allies gathered 18 people to testify against the measure, among them several farmers. 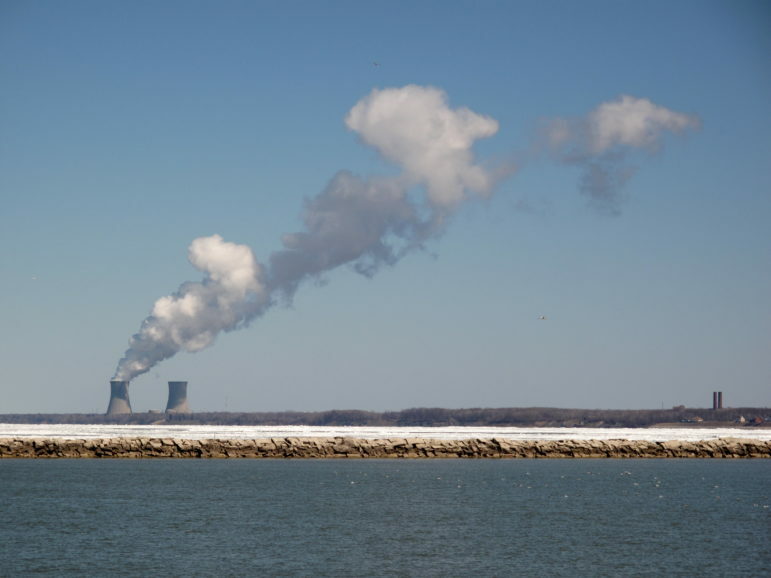 They were given just 15 minutes after a 45-minute presentation on “clean coal,” said Ninneman. Usually reliable Democratic-Farmer-Labor Party allies, such as state Rep. Paul Thissen, have sided with Republicans on lifting some regulation on rural electric utilities, Ninneman said. Other Democrats have also joined Republicans in supporting the measures. Although Gov. 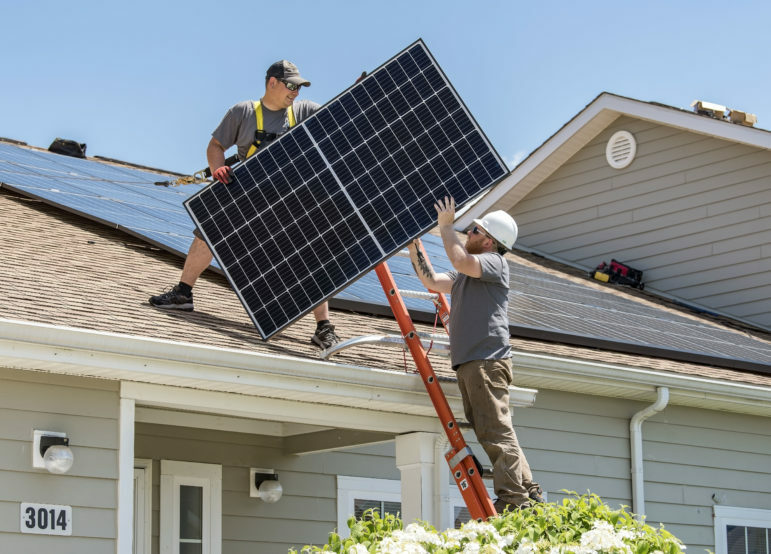 Mark Dayton vetoed a measure in March that would have removed PUC oversight of fixed charges brought by rural electric cooperatives on solar customers, the same proposal is in the omnibus energy bill. Another provision removes commission oversight entirely of large pipeline, wind and solar projects, a move mainly to allow the Enbridge Line 3 pipeline replacement to move forward. The controversial line will carry twice as much tar sands oil from Canada and follow a different route than the pipeline it replaces. The omnibus bill would also force the PUC to make job retention and economic development a priority when reviewing integrated resource plans. In an analysis of the legislation, Fresh Energy (which publishes Midwest Energy News) said the approach would limit growth in the sector. “While this may have short term benefits for certain communities, it would limit the ability for utilities to diversify their energy investments and grow energy jobs statewide,” the group said. 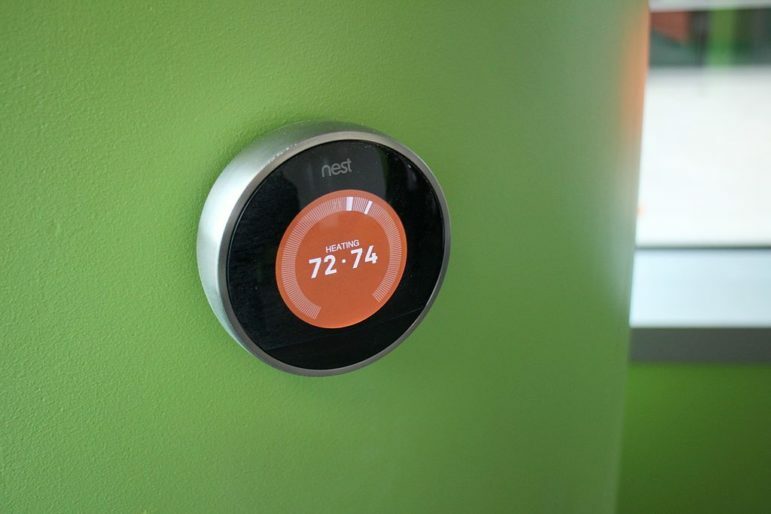 Annie Levenson-Falk, executive director of the Citizens Utility Board of Minnesota, said making job retention the priority might actually increase energy costs. The bill favors large power plant employment rather than jobs being created in other sectors such as clean energy, she said. 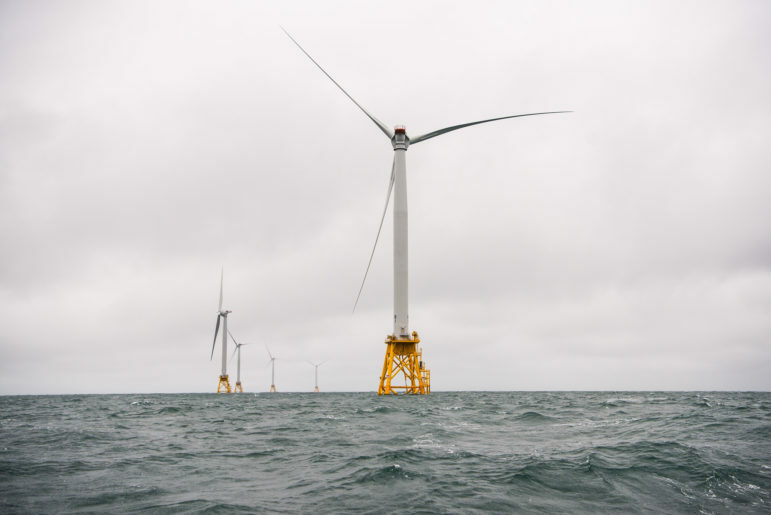 “Economic development and job preservation sounds great, but that could make energy more expensive,” Levenson-Falk said. 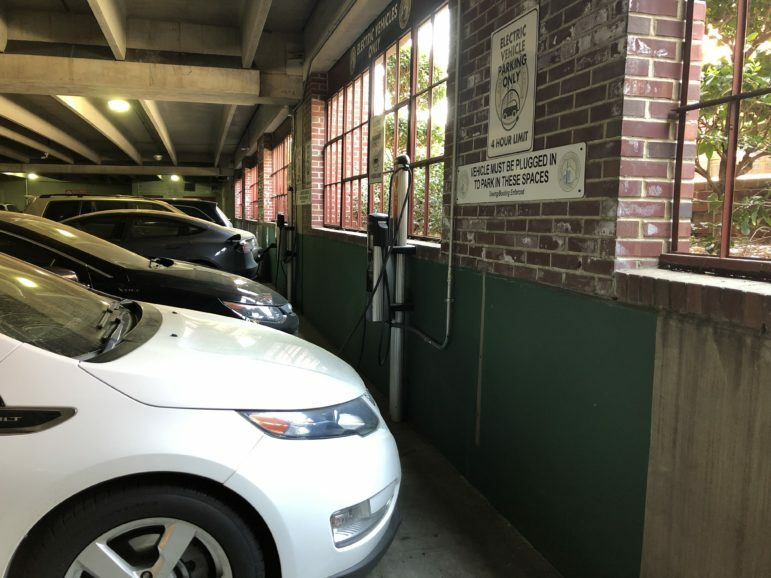 The legislature would also require the PUC, in rate cases, to maintain electric rates below the national average, pushing more for low rates for businesses over residential customers, she added. 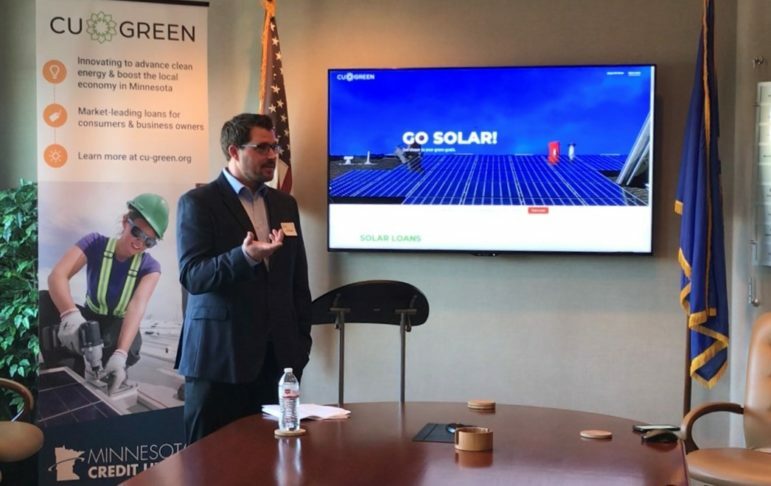 The fund consists of the Made in Minnesota solar manufacturing program and a separate effort that, through Xcel Energy, gives money to renewable energy projects. 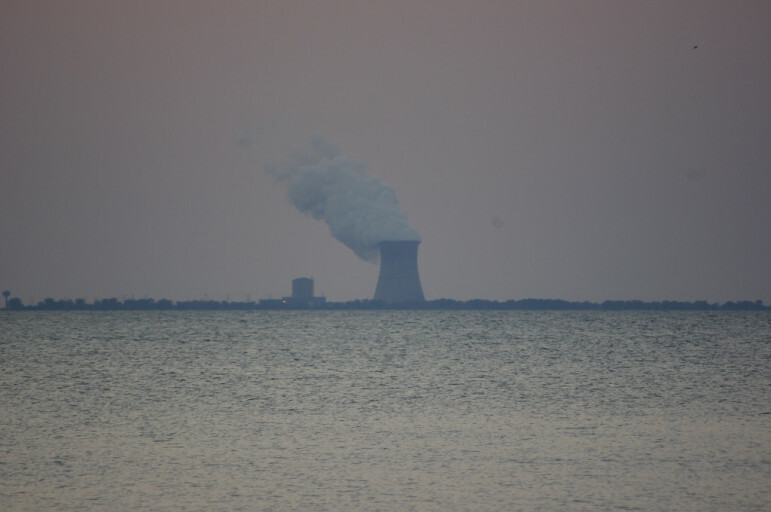 Fund money came from a program that began in the 1990s to collect an annual charge from Xcel for allowing the utility to store spent nuclear fuel in dry casks. Over the years the annual amount Xcel pays to the fund has grown to more than $25 million annually. 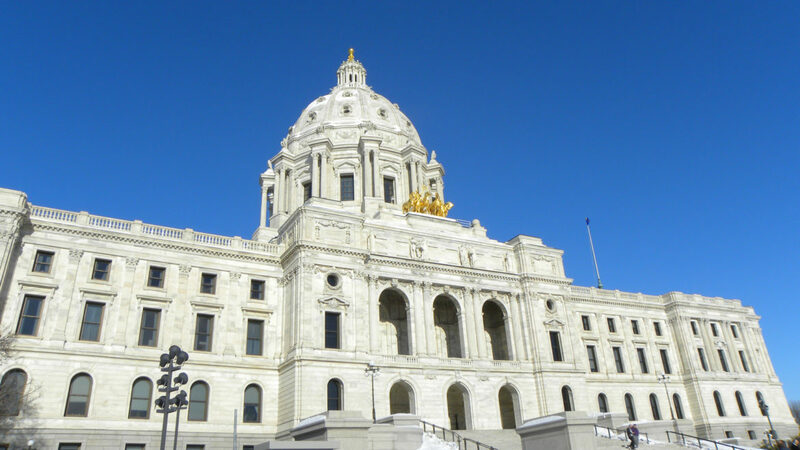 The omnibus bill would get rid of the Made in Minnesota solar manufacturing program and the development fund itself, which has a seven-member advisory board, would be replaced by a “Legislative Energy Commission” composed of nine members of the House and nine more from the Senate. Currently, the fund must spend grant money on renewable energy projects. The new commission could allocate the money for any energy endeavors, said Ninneman. Xcel’s most recent reports on the fund say it provided $276 million for renewable energy initiatives over more than two decades. Every dollar invested leveraged an additional 49 cents, and even more in some cases. The legislature wants control of the $47 million the state is expected to receive from the Volkswagen settlement involving vehicles that cheated on emissions tests. However, the move could put the settlement — which limits how and who can distribute funds — at risk. This program gives rebates for buying high-efficient air conditioning, boilers and other measures that reduce energy use. Under the proposal, rural cooperatives with fewer than 5,000 members and municipal utilities with fewer than 1,000 members would not have to offer rebates. 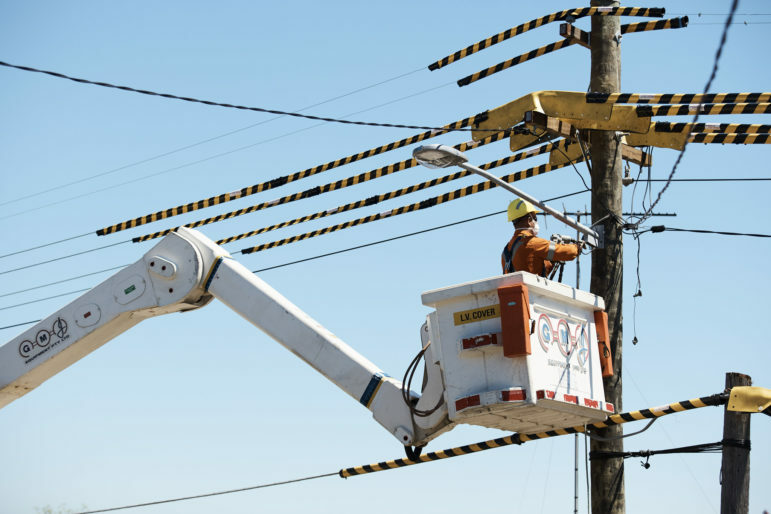 More than 62,000 rural customers may lose access to the same incentives and rebates to save on energy as their urban counterparts, Levenson-Falk pointed out. The legislation calls for an end to a biomass mandate that requires Xcel Energy and the Laurentian Energy Authority (LEA) to buy biomass-produced energy. Clean Energy Economy Minnesota says the move would use $54 million from the Renewable Development Fund to likely to help communities with biomass plants — namely Benson, Virginia and Hibbing. “What we find particularly disturbing is the quiet, many would say underhanded, way in which Xcel, LEA and the state legislators behind removing the biomass mandate went about it,” said an editorial last month in the Swift County Monitor-News. “Only by chance did the City of Benson and community find out about the proposed legislation. Based on the proposal, the Legislature wants to review building code updates going forward. Legislation passed two years ago requires the state to update codes to national standards in 2018 before beginning a three-year implementation cycle. The Midwest Energy Efficiency Alliance does not lobby the Legislature, but its executive director, Stacey Paradis, sent a letter to the governor addressing the implications of the new approach.